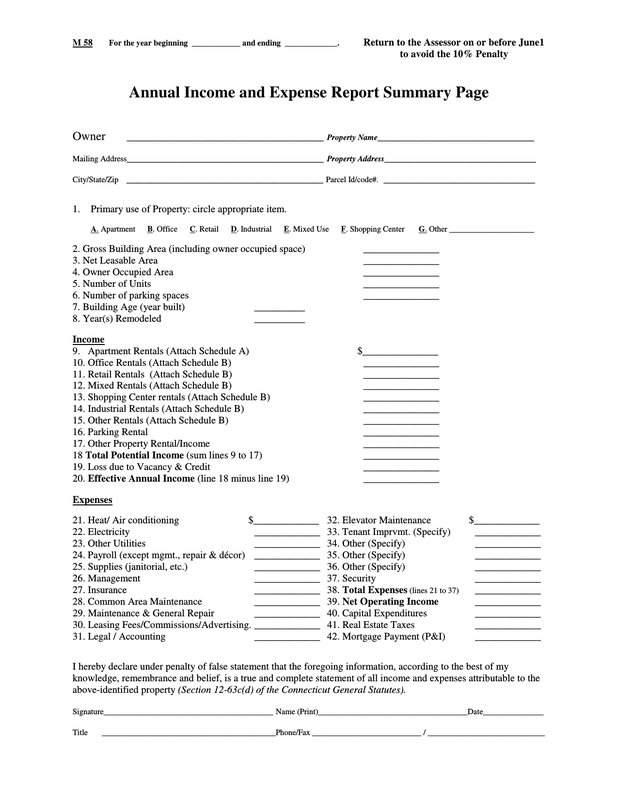 Download this Income and Expense Report Form that is designed to assist in collecting all required information regarding income, property and income from rental property owned by a corporation and/or individual. 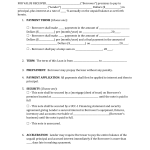 Gather all appropriate documents and complete the forms. 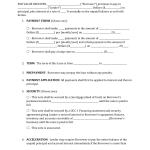 If you aren’t confident that this is something that you can complete correctly it could be in your best interest to contact an accountant and provide them with all of the appropriate documentation to complete these forms for you. In this section there will be additional filing instructions. Be certain that what you are providing in this section will only pertain to sale information that has gone unreported in previous filings. Was the sale between related parties? What was the approximate percentage of vacancy at the time of purchase? Has the property been listed for sale since your purchase? If yes, what was the asking price? Annual Rent – Base – Esc/Cam Overage- Total- Total S.F.